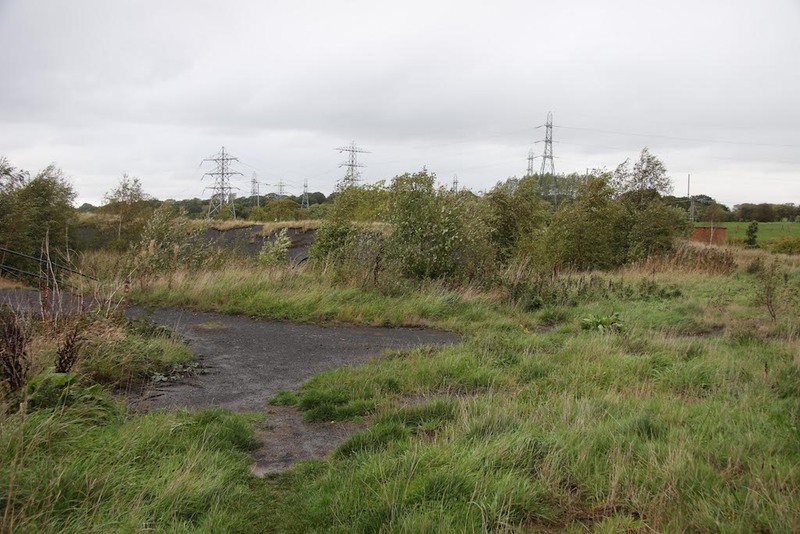 Jill Derrick, Foul Water Systems Product Manager at Wavin, explores the opportunities that brownfield land can offer, and highlights some issues developers should take into consideration. It’s no secret that the UK is in the midst of a housing shortage. According to the latest figures released by Parliament in December 2018, between 240,000 and 340,000 new homes are needed each year. While efforts to build more homes have helped to increase housing supply, the numbers are nowhere near where they need to be to meet this annual requirement. In 2017/18, 220,000 new homes were added to UK stock, well below the target. With the deadline to meet the ambitious target of one million new homes by the end of 2020 fast approaching, the Government is facing ever-growing pressure to deliver results. One way of doing this is the recent introduction of brownfield land registers, which help to free up disused land for development. While this will undoubtedly help to alleviate the pressure when it comes to the provision of vital new homes, such land comes with its own challenges, as it often requires working with previously contaminated land. All developers must be aware of these challenges if they are to make the most of this opportunity and tackle the housing crisis, and below-ground drainage is one area where there are a number of considerations. 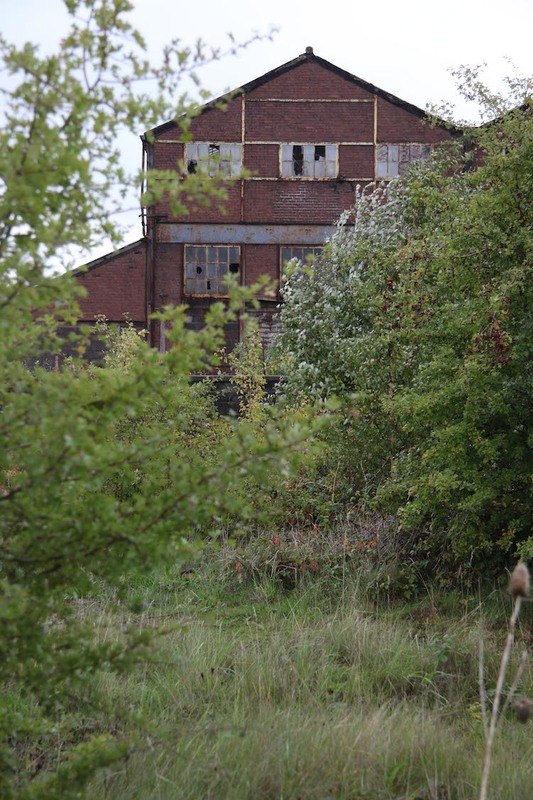 Brownfield land is defined as land that is or has been previously occupied and has the potential to be redeveloped. 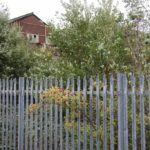 Often, but not always, this land will have been used for industrial or commercial purposes and may be derelict or contaminated. The new brownfield land registers make it easier for local planning authorities to identify available land and apply to make it fit for purpose once more, going a long way in alleviating the shortage of land that is available for development. In 2018, the Campaign to Protect Rural England (CPRE) carried out an analysis of all UK brownfield land to determine how much unused space was available. It was found that the 17,656 brownfield sites identified by local planning authorities, covering over 28,000 hectares of land, would provide enough land for a minimum of 1,052,124 homes. While the potential to redevelop these brownfield sites is promising, there are a number of additional factors that developers must consider. Since a proportion of brownfield land is contaminated from previous use, developers need to take certain precautions when it comes to specifying products used in the ground, such as drainage. Site surveys and land assessments are key to identifying any issues that need to be addressed. Plastic pipes for drains and sewers are often manufactured from materials that are naturally resistant to inorganic compounds. In fact, plastic pipe solutions such as OsmaDrain and Osma UltraRib, available from Wavin, have been used in brownfield sites for a number of years. Of course, there are instances when there are additional factors to consider and in rare circumstances, plastic may not be suitable. On such projects, clay ranges like Wavin’s Hepworth Clay can be used as an alternative. By its very composition, clay is chemically inert, meaning pipes are unaffected by any effluent acceptable in an adopted sewer system or by aggressive ground conditions. To further support developers in specifying drainage products for brownfield land, the British Plastics Federation (BPF) Pipes Group has published a new guidance document, titled Designing Drains and Sewers for Brownfield Sites. Created in collaboration with leading plastic pipe manufacturers including Wavin, the document features multiple diagrams and flow charts to help drainage designers and housing developers gain greater clarity on which products and materials they can and can’t use, depending on the results of their site surveys. As well as guidance on identifying the risks that the site’s former use could pose to people living or working on the site, the document also offers advice on how to assess the risks of ingress to the water or wastewater systems. This is known as the Source–Pathway–Receptor model. In this model, ‘Source’ simply means the location of the contamination, and ‘Pathway’ is defined as the route taken by a contaminant to the ‘Receptor’, which is the pipework. The model stipulates that if any one of these elements is missing from a given scenario, then there is no risk of contamination entering the pipework. The latest guidance on specifying drainage for brownfield land is a great example of the importance of sharing knowledge across the industry. As well as giving developers greater insight into the products available to them, and how they can be used, is also sets a trend that other organisations should look to follow. It should be noted, however, that developers should always contact a manufacturer with any questions about a particular project or installation. With more brownfield land being made available at a faster pace, developers have a real opportunity to increase UK housing stock. However, it’s crucial that organisations like the BPF and other industry bodies continue to support developers in making this possible. By creating guidance documents and advisory notes that help developers find the most effective solutions for any project, the construction industry can collaboratively work to address the housing shortage, all the while building homes of the highest standard.